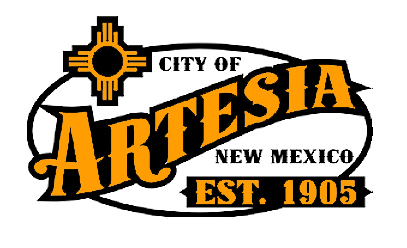 The Artesia City Council will hold a pair of public hearings at its regularly-scheduled meeting Tuesday. The first hearing will concern the consideration and approval of an ordinance for the sale of city property to Starbucks. The property in question is the lot located on the southeast corner of 10th and Main streets. The second hearing is for consideration and approval of a transfer of ownership of a State Canopy Liquor License with on-premise consumption for Best Western Pecos Inn. Mayor Raye Miller will also provide an update on the City of Artesia’s joint participation agreements with the Artesia Public Schools regarding the Artesia Aquatic Center. The meeting is scheduled to begin at 6 p.m. Tuesday, July 10, in Council Chambers at City Hall.